It’s summer break, and with the kids out of school, a vacation to Emerald Isle is the perfect way to enjoy the time off. There are plenty of exciting spots around the area that the kids will love to explore and have fun at. From the beaches and a water park to mini golf and state parks, you’ll be able to keep everyone entertained while enjoying the peaceful and serene surroundings of the southern Outer Banks. Check out these top 5 things to do with the family in Emerald Isle this summer. Located just south of Swansboro, Hammocks Beach State Park has miles of well-preserved barrier island beaches and maritime forests that make for a truly memorable trip. This park is a deserted stretch of open uninhabited beach with tons of space to go hunting for shells or other beach treasures. 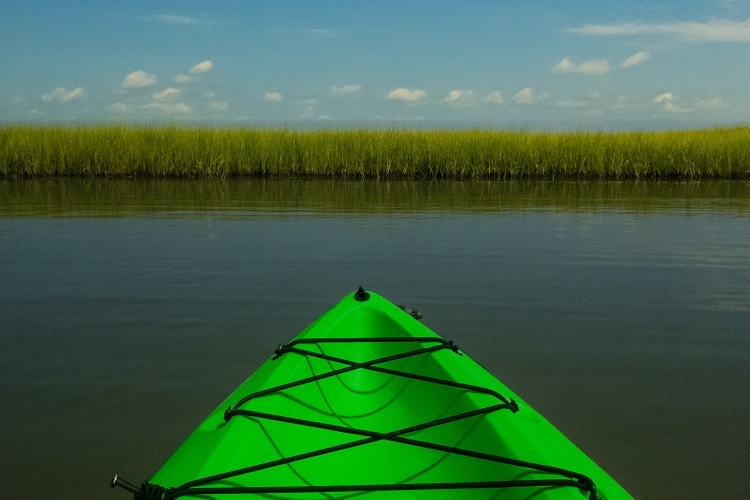 The only way to get onto Hammocks Beach State Park is by boat, which runs throughout the summer time. When you get there, you can enjoy swimming, lying out in the sun, picnics, fishing, camping, shelling, boating and much more. A scavenger hunt is always a great way to get the kids excited, so check our recent beach hunt blog that gives you the tips you need to put on a one-of-a-kind hunt. Another state park to check out is the Fort Macon State Park, which is historical fun for the whole family. This famous Civil War landmark is known for attracting more than one million people each year and can teach the kids a thing or two about the history that this area relishes. 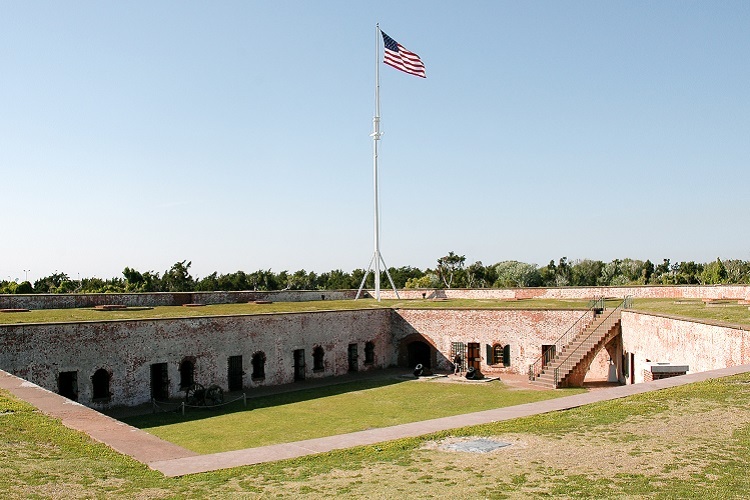 Fort Macon offers public access to the water as well as access to the restored fort where you can see bunks, cannons, a restored rations storage room, artifacts and more. The fort contains 26 vaulted rooms which are enclosed by 4½ -feet thick walls. Be sure to catch the Civil War reenactment on the grounds of Fort Macon and explore a piece of history that even the kids will enjoy. With the summer sun beaming down, the kids will be looking for a way to cool off and have fun at the same time. The beach is always recommended, but The Salty Pirate Water Park of Emerald Isle, formerly known as Water Boggan of Emerald Isle, is a small water park with big-time fun. This family-owned and operated water park has a variety of water slides, including the largest in all of Emerald Isle, tubing and wading pools that even the youngest of kids can enjoy. The park also has a snack bar serving up refreshments and an arcade so the kids can get a break from the summer sun. 4. Mini Golf, Go-Karts, and Bumper Boats! 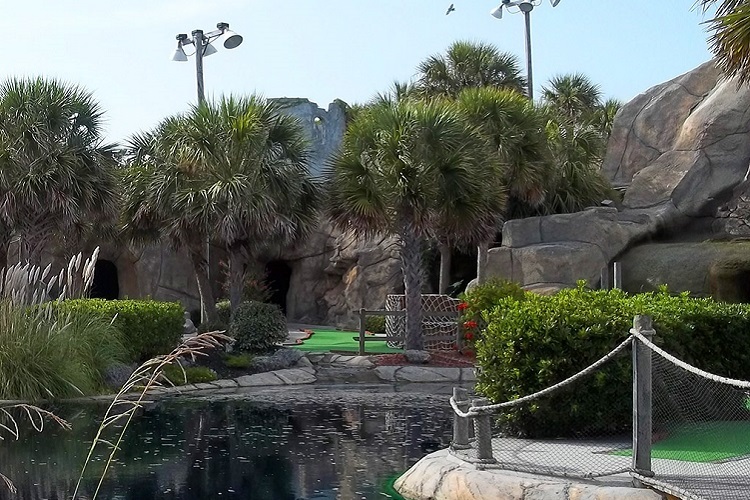 When it comes to mini golf courses, Emerald Isle has few to pick from that range in themes and other attractions. The Emerald Forest Putt-Putt located on Reed Road has an 18-hole course and is open from 10 a.m. to 11 p.m. every day. This mini golf course also has an ice cream stand that is known to serve up to 16 different flavors of ice cream! More 18-hole courses to check out are Hawaiian Thunder Mini Golf in Cape Carteret and Lighthouse Golf in Emerald Isle. At Golphin’ Dolphin in the Outer Banks, you and the kids will be able to challenge each other at a game of mini golf and test your speed on the 24-race car track. The track is more for the older kids on your trip and is long, windy and features a bridge. Golphin’ Dolphin also has a large pool that features Bumper Boats where you can dodge other riders and soak your opponents. This is just another way to stay cool in the summer sun. Professor Hacker’s Lost Treasure Golf and Raceway is another mini golf course that has it all. The course, located in Salter Path, features a forest of palm trees, waterfalls, hills and much more. Professor Hacker’s also has go-karts, bumper boats, and an arcade. 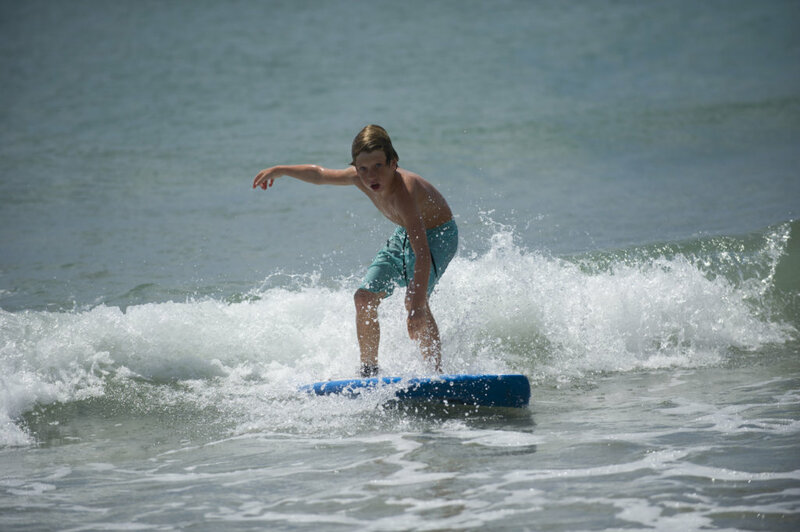 Emerald Isle has the ideal conditions for surfing – beautiful beaches and of course the waves, so what better way to experience Emerald Isle then to hang ten! Surfing can be fun for kids of all ages, especially the older kids who want to try something completely new. Hot Wax Surf Action Sports Rentals and South Swell Surf Shop both offer surf lessons for the entire family. Check this activity off everyone’s bucket list, but be sure to check Emerald Isle’s weather first. With so many kid-friendly and parent-approved options in Emerald Isle, it’s a no-brainer where you should plan your family’s summer vacation.  See more fun activities for the entire family here. If your family is ready for a fun-filled summer vacation, be sure to browse over 700 vacation rental properties for the perfect stay that both parents and kids will enjoy! Check out our summer specials including discounts for the month of June and our Nick of Time Bookings for those last-minute getaways.